Welcome to Saturday Sparks 139 and Happy Halloween! Ghosts and goblins may be out in full force this evening, so be careful out there! In the meantime, it's that time of the week to strut your stuff and show us what you have been working on. I already know it will be wonderful. First up, the Fabulous Features from Saturday Sparks 138. 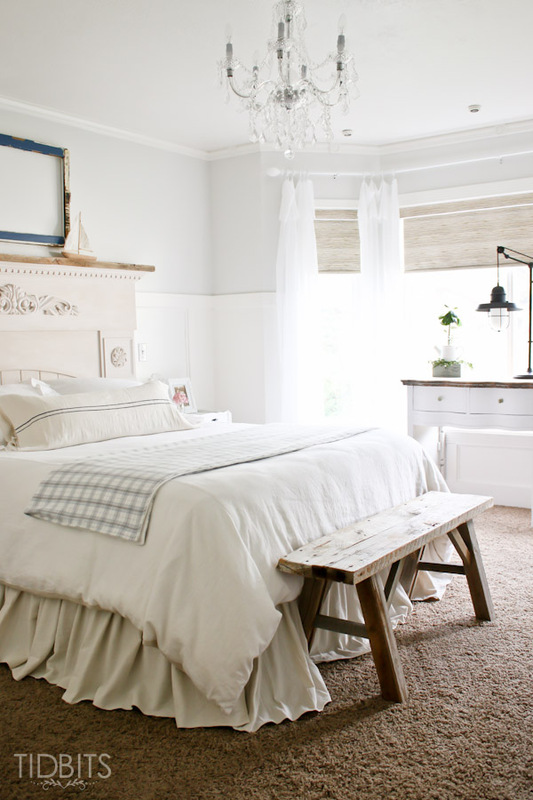 Master Bedroom Makeover Reveal at Tidbits. 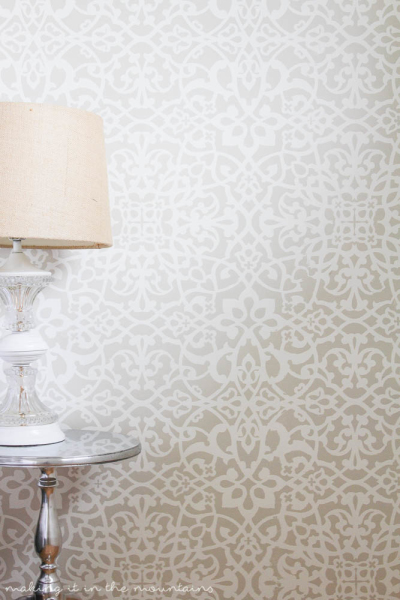 Cami gives us a tour of her gorgeous master bedroom. It took a little longer than she hoped, but I'd say the end results were well worth it. 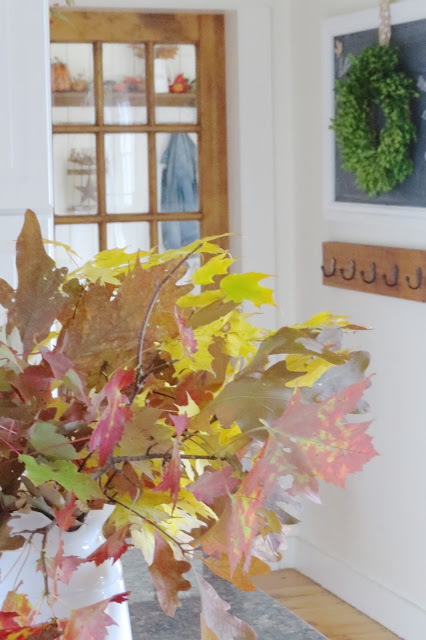 Fall Home Tour 2015 at The Long Awaited Home. Be sure to visit 'The Long Awaited Home' to see her lovely Fall home. 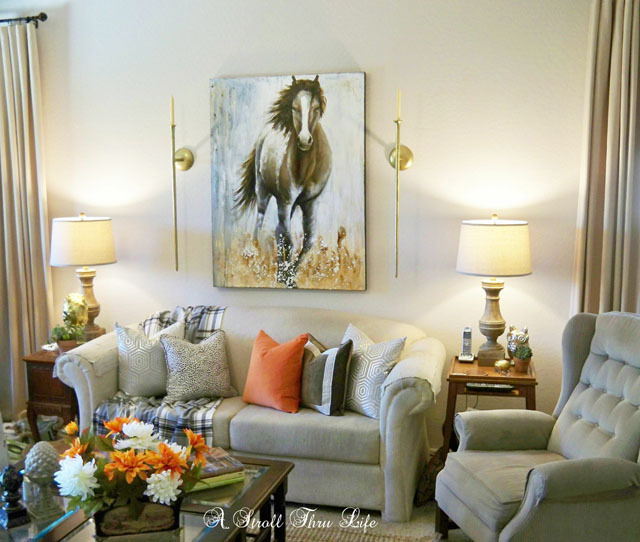 Touches of Fall are loving placed throughout her home. When You Don't Have A Fireplace Mantel at The Red Painted Cottage. Carol shows us that where theres a will, theres a way. There is no fireplace in her condo, but she found this fabulous floating shelf at Pottery Barn and used it to create her mantel. So pretty! Fresh Apple Tea Lights at Rosemary & Thyme. 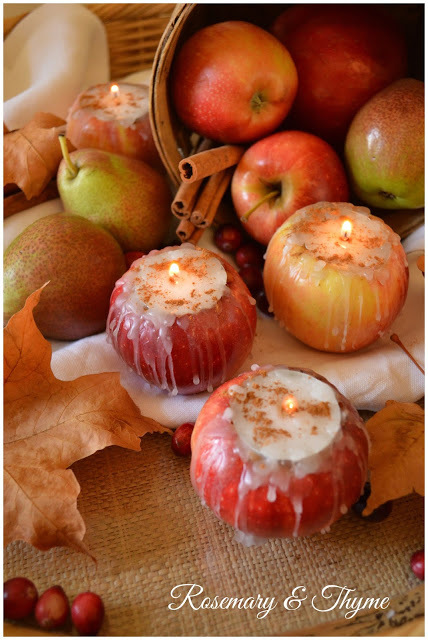 Janet shares an easy DIY project to make these perfect-for-Fall 'Apple Tea Lights'. Updating Your Style - Staying Current at A Stroll Thru Life. Marty shows us how she takes her traditional style and uses accessories to stay updated and fresh. Farmhouse Master Bedroom Progress at Making it in the Mountains. Kristi shares her progress in week three of the 'One Room Challenge' she is participating in. 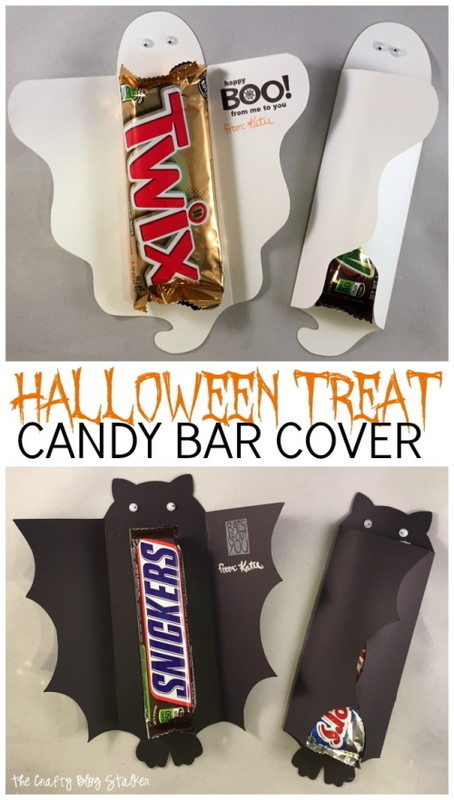 Halloween Treat Candy Bar Cover at The Crafty Blog Stalker. Katie shares a fun Halloween project she found on Womens Day and created a free downloadable file for the Cricut so you can create some for yourself. Black and White Halloween Table at Fabby's Living. Starting with the fun black and white tablecloth, Fabby created this fabulous Halloween Table. 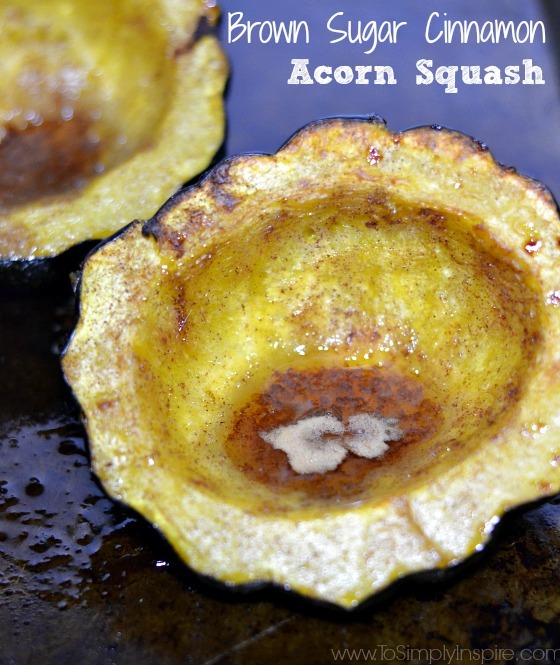 Baked Brown Sugar Cinnamon Acorn Squash at To Simply Inspire. Sherri had never cooked acorn squash until she made this recipe and quickly discovered just how delicious this vegetable is. Pumpkin Spiced Fudge at Living on Cloud Nine. Like so many of us, Andrea loves fudge. 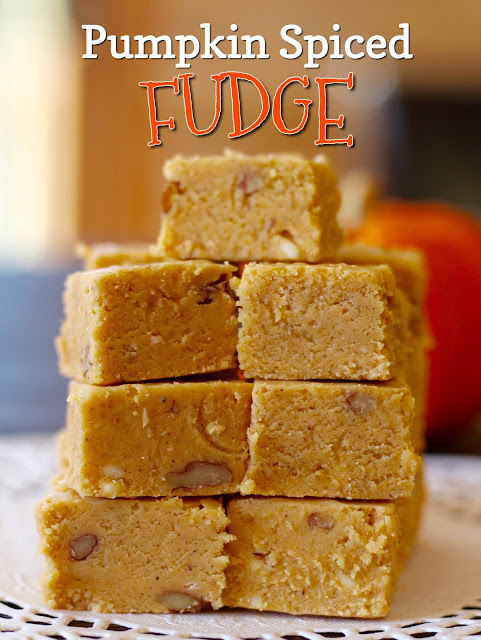 In this post, she shares a Fair Sweepstakes Winning recipe for a 'Pumpkin Spiced Fudge' recipe to bring out the flavors of Fall. 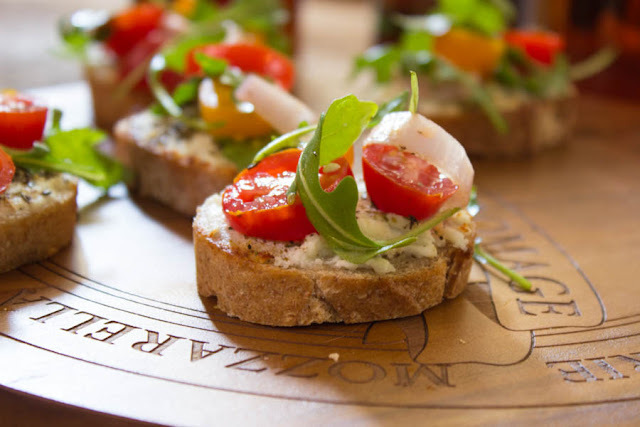 Za'atar and Goat Cheese Tartines at Simply Fresh Dinners. Robyn shares a delicious and healthy appetizer using a popular middle eastern mixture. 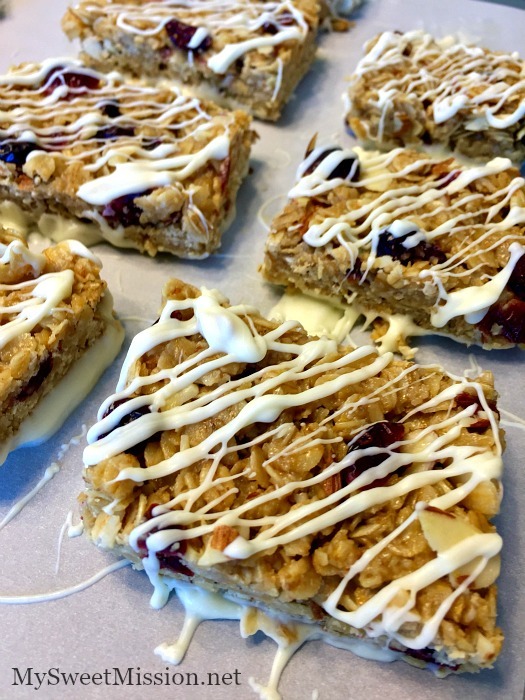 No Bake Cranberry Almond Granola Bars at My Sweet Mission. Heather is sharing a tempting granola bar recipe with the addition of white chocolate that kicks it up a notch. Rich Chocolate Cookies with Goodies at Something Sweet. 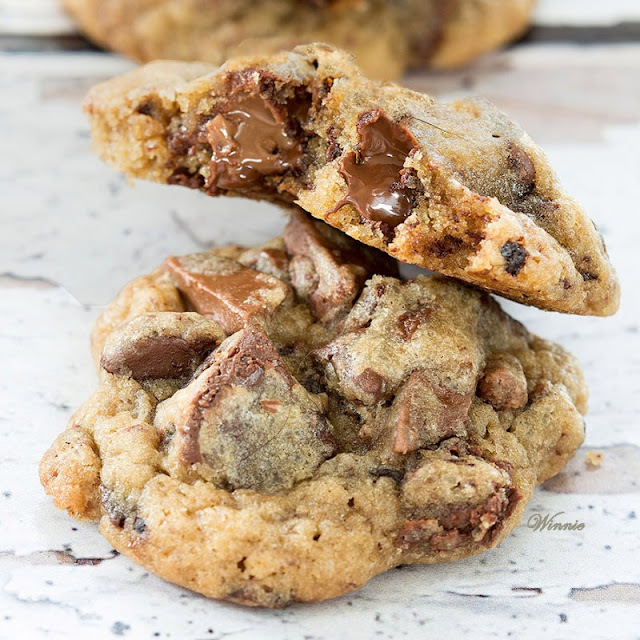 Winnie shares a rich and decadent cookie recipe combining chocolate with chunks of candy bars. They sound sinfully delicious! 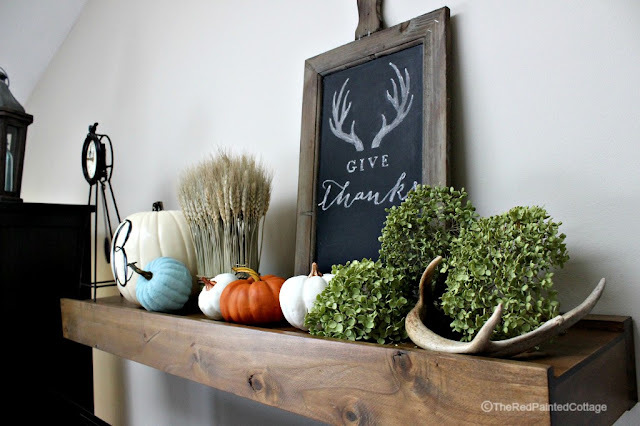 And finally, a recap of my share from the party - 2015 Fall Mantel and Following My Heart. 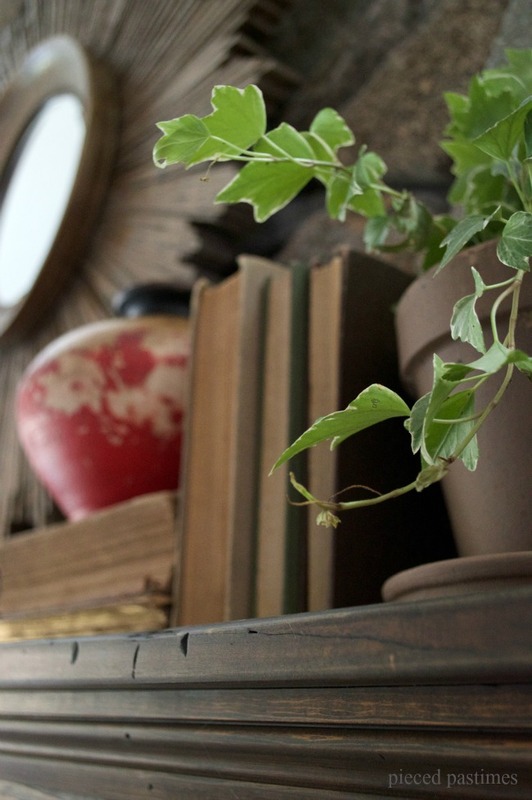 In this post, I show you my not so traditional Fall mantel that just seems to fit my style. Great features. I love seeing all this fall inspiration! Thanks for hosting! Hi Suzanne. Thank you for featuring our No Bake Cranberry Almond Bars and for hosting a fantastic party each week, I really appreciate you! Hope you have a beautiful weekend. Thanks so much for my feature and for hosting this party that has so much inspiration for others to see. Have a spooktacular weekend my friends! Everything looks so good! That Halloween table really catches my eyes. What a great Halloween idea! Oh wow, what a fabulous surprise. Thanks so much for the feature. What a great surprise sweet lady! Thank you so much for honoring my Halloween table and featuring it at your great party! I always loved reading Erma Bombeck and yes, it's true what she said. Thank you for hosting again this Saturday. Hi Suzanne, sorry to be late to the party! This week I'm sharing a recipe for lamb chops with balsamic reduction (#120). I love your features, my son brought home one of those cute bat candy bar covers this week. The candy bar covers really are such a lovely touch! Thanks so much for hosting a great party. 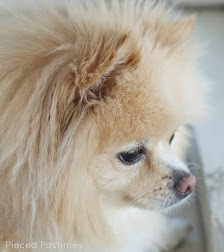 It offers a great source of inspiration and so many fantastic blogs to visit.